HELP Speechless Innocent Souls:SAVE The Environment & The Earth. 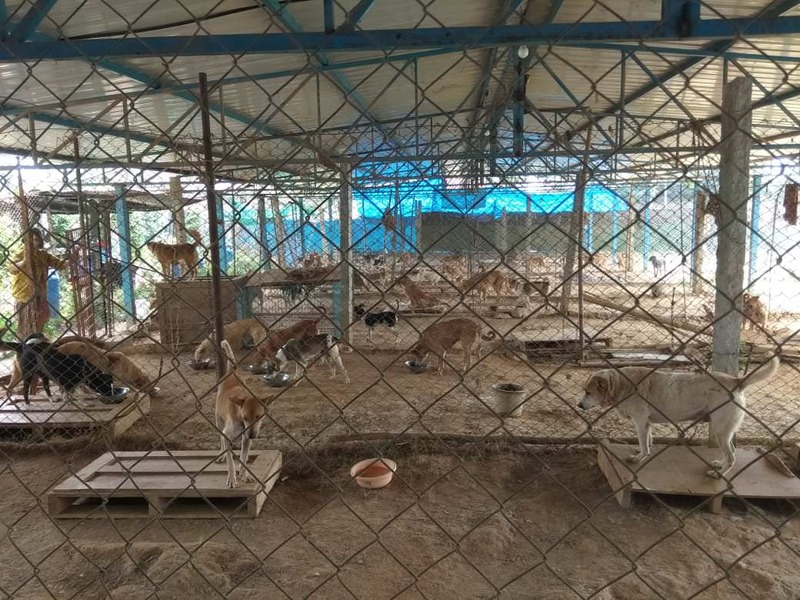 After experiencing the cruelty towards animals and the serious effect on the environment, I decided to build a shelter to save and help the speechless innocent creatures. 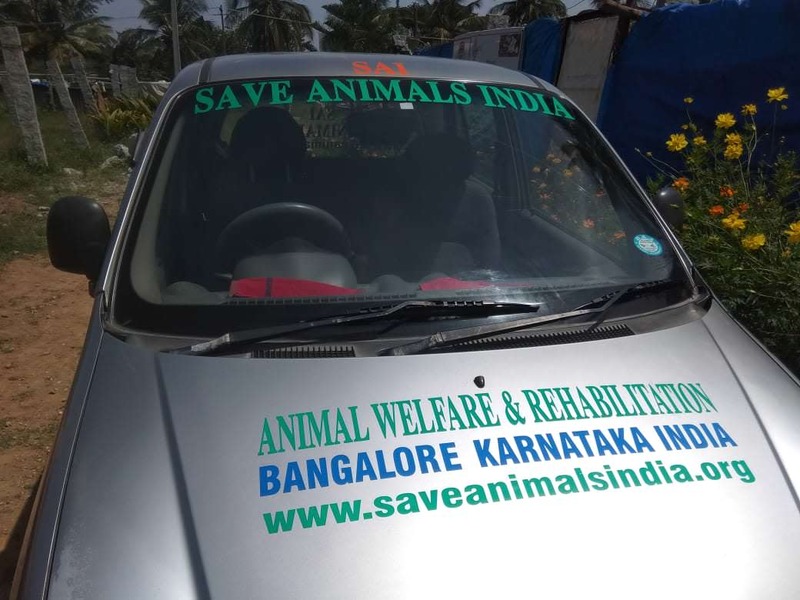 Sai Shelter is located in the outskirts part of Bangalore, in Yelahanka. 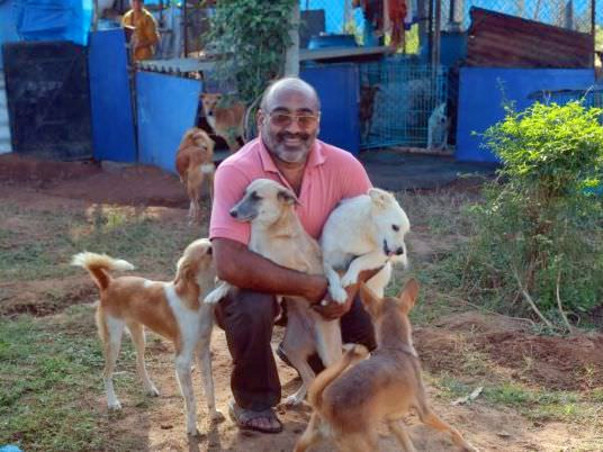 I am actively involved in rescuing and saving injured animals like, dogs, cats, cows, calves, camels etc. that have met with road accidents or being taken to slaughter houses through illegal ways. I’ve even rescued innocent creatures fallen in open wells or sewage. 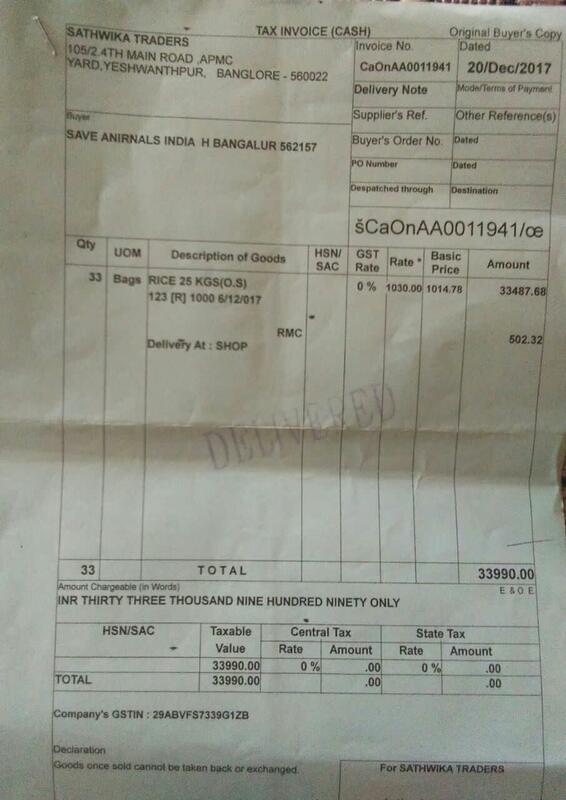 Thus sending them to Animal Hospitals or Shelters for treatments. 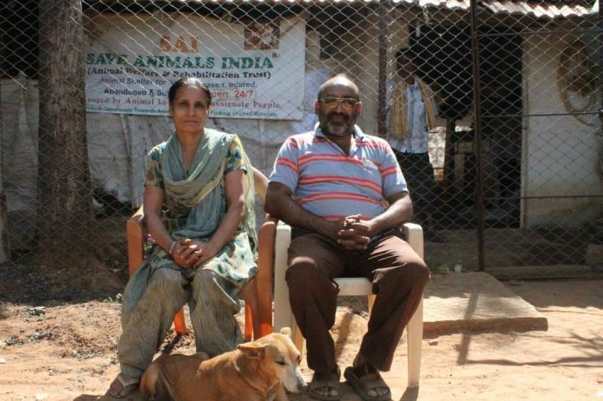 I and my wife have been actively involved on daily basis in feeding 50-60 dogs & cats on streets, by cooking food at home or collecting left over from the restaurants. I have been burying dead dogs met with accidents on roads, to avoid air borne diseases spreading through the carcasses. Even creating an example among people to be kind and caring towards speechless innocent souls, dead or alive. Thus, saving the environment too. Even after rescuing or saving animals, I was too disturbed and unhappy looking at the conditions of shelters where I used to shift them. Shelters were over flowing and no place for the injured or sick dogs. 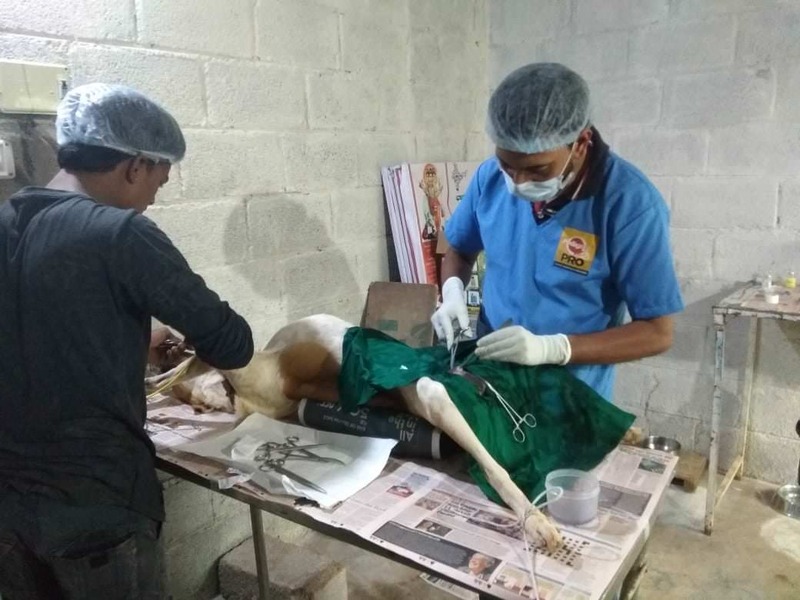 Put together, all these bad experiences & lessons, I decided to start a shelter for these Innocent speechless creatures by providing them proper food, medical facilities under hygienic conditions and healthy environment by also sharing love and affection with animals. 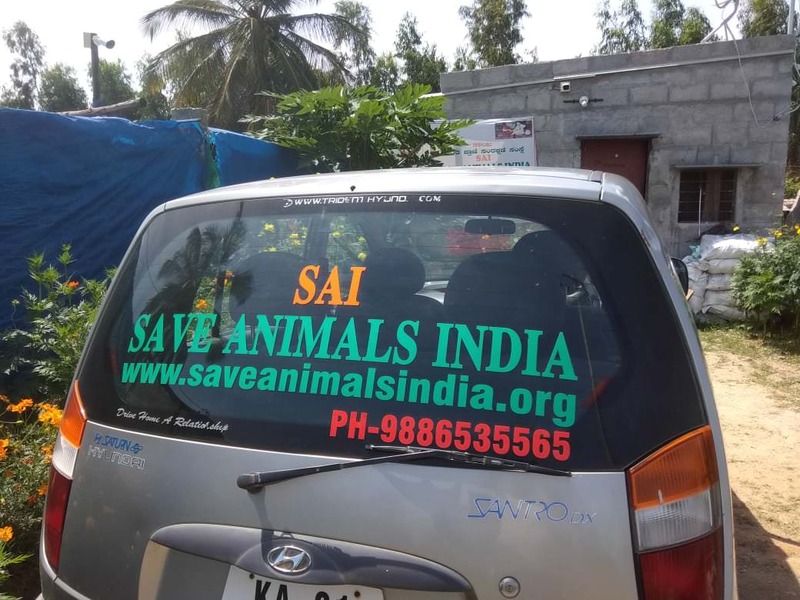 Within a span of 2 years Sai Shelter is proud & blessed to shelter 85 Dogs & Puppies with food, medicines and other basic needs to sick, injured, paralyzed, handicapped, stray & abandoned speechless souls. Our life is completely dedicated to these innocent creatures by helping and saving as many of them as possible. Due to lack of resources or funds, every day we face challenges & problems in providing them food, medicines and other basic needs. We're not able to appoint staff due to lack of funds.We both continue to work day & night in shelter taking care of our 85+ pets. Apart all this we need to spend on medicines, lifesaving drugs and Doctor fees. We ask for your kindness and favours for our innocent speechless souls by helping and supporting us with resources & financial help. Animal welfare is not just about animals. It is about us. Our living conditions, our children, our earth. Cruelty to animals has a significant and irreversible impact on human health, economy and environment. I would like to thank you all for the huge love and support towards my cause. There has been a lot of progress ever since the campaign raised the funds. I am more than happy to share this information with you as you all are a part of it. 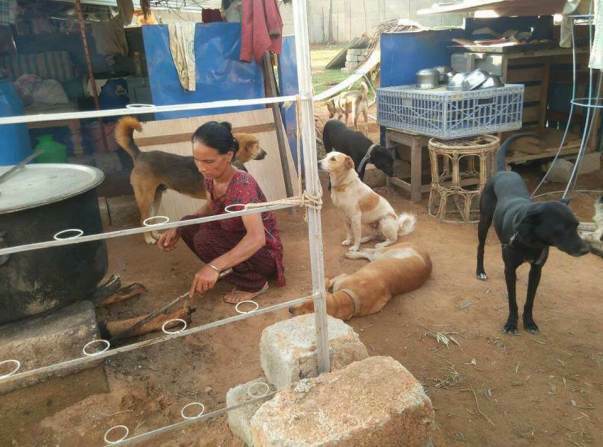 Usually, everyday twice, we feed our pets with cooked rice, chicken,eggs, vegetables, pulses and Pedigree,every day different menu.Early Morning we feed Milk & Marie lite biscuits. 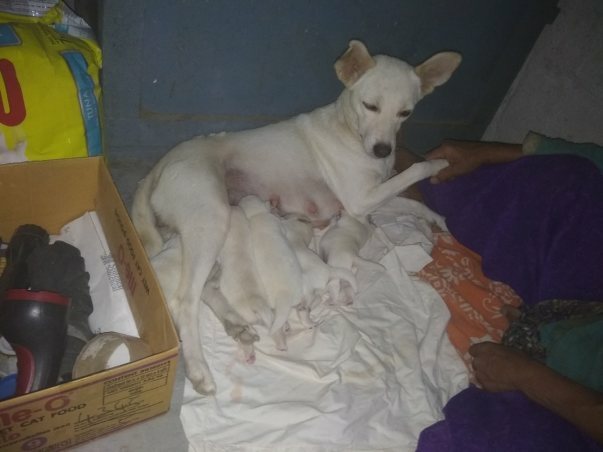 We have Sterilized all most all our pets and also strays, outside our Shelter too. 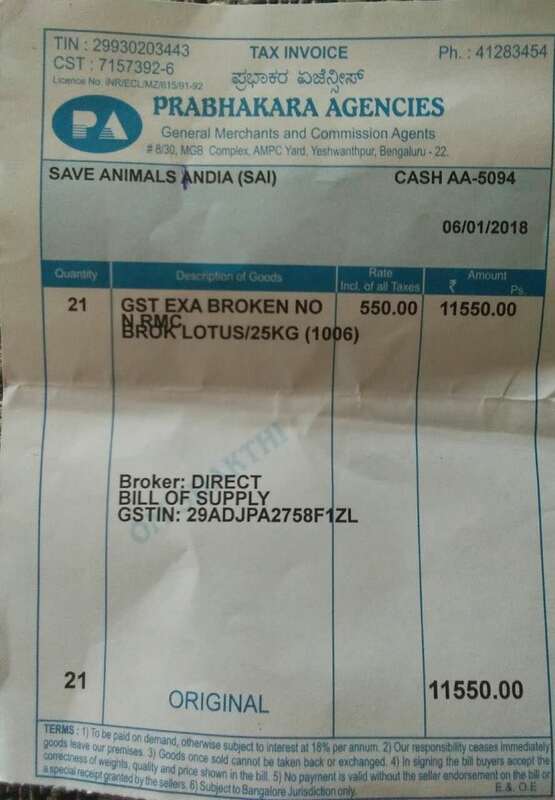 Also we feed strays too on daily basis. 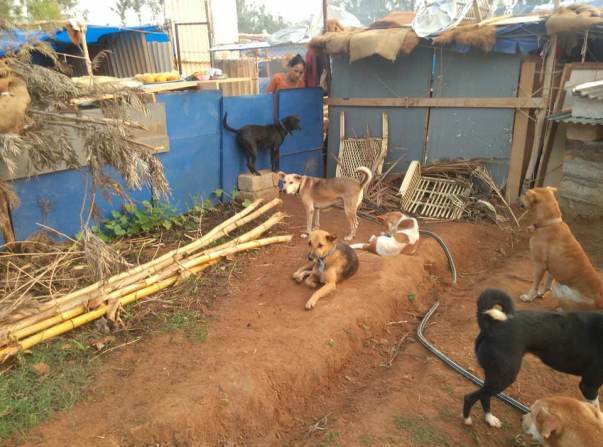 With the generous contributions received through MILAAP, we were able to bring up concrete rooms and fabricated shed for our pets, also providing healthy diet, medications too. Thank you all! 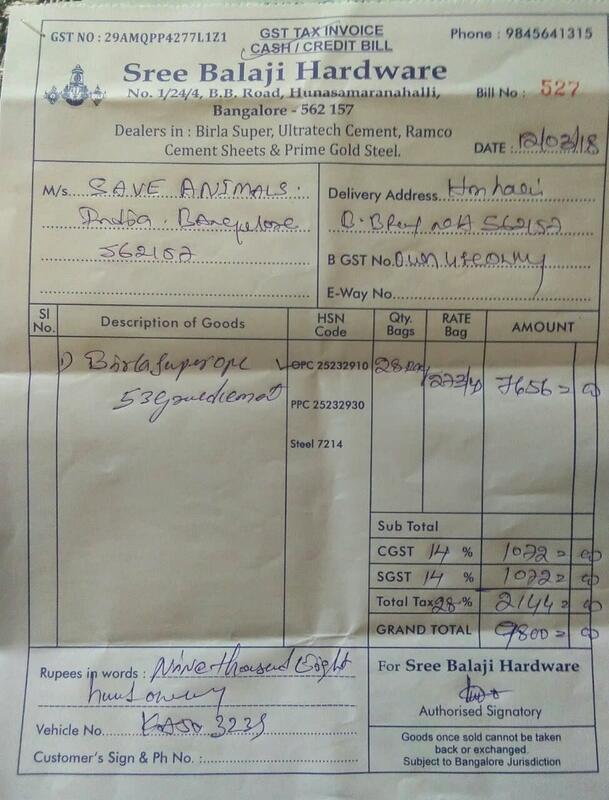 Will keep progressing more and more and help the needy animals with all the support received from you. 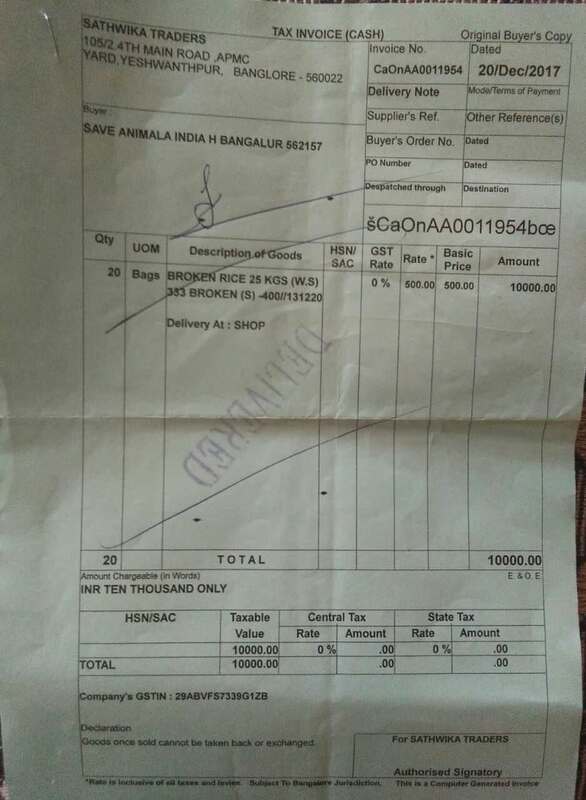 From the core of our heart we thank you and bless you all for being so kind and generous towards the speechless innocent souls, through your generous contributions towards Sai Shelter. 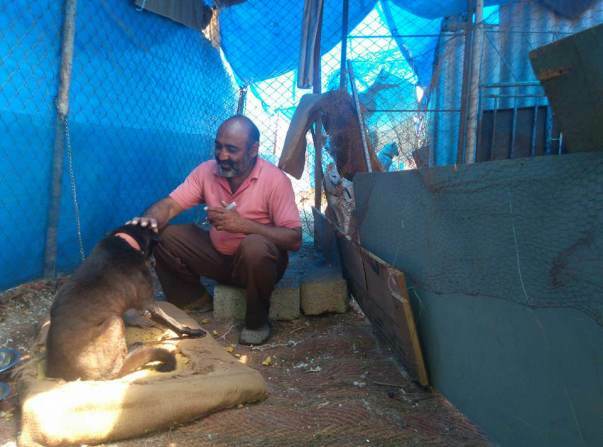 Through the funds we received, we could manage to improve the conditions of our shelter, with concrete & fabricated constructions for our pets and also with proper facilities to take in more animals in distress, with medical facilities and Veterinary doctor on call. We have Installed Cctvs all over in around shelter to monitor and safeguard our shelter & pets.As of now SAI Shelter has 120+ pets,including Puppies,Dogs,cats and Rabbits. 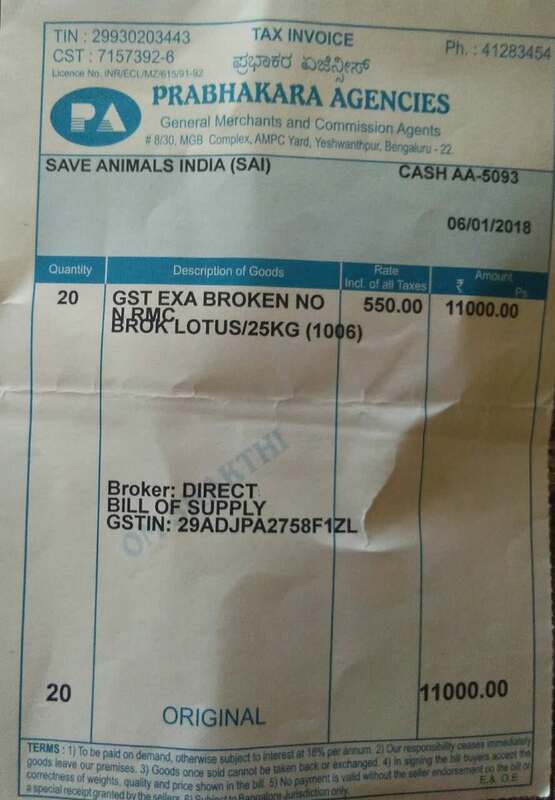 As of now, we face difficulties in transporting sick & Injured Animals. 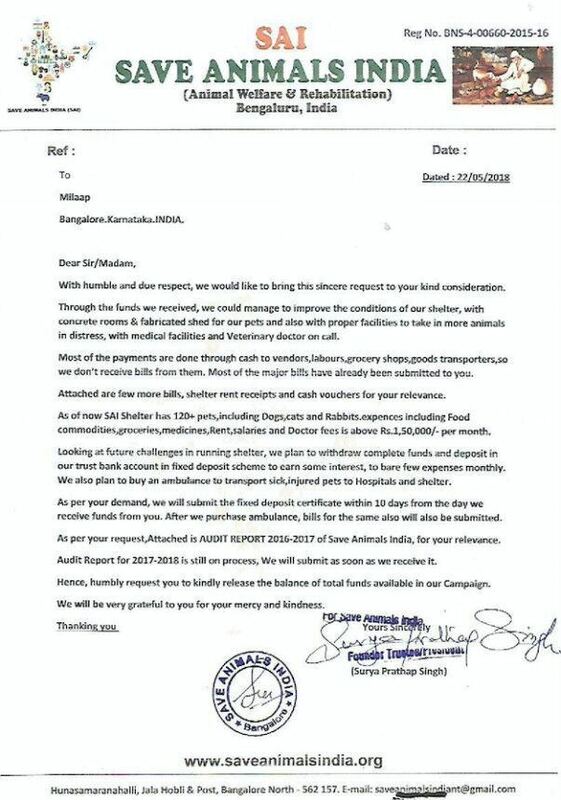 So we plan to buy an ambulance equipped with first aid & Medical facilities. 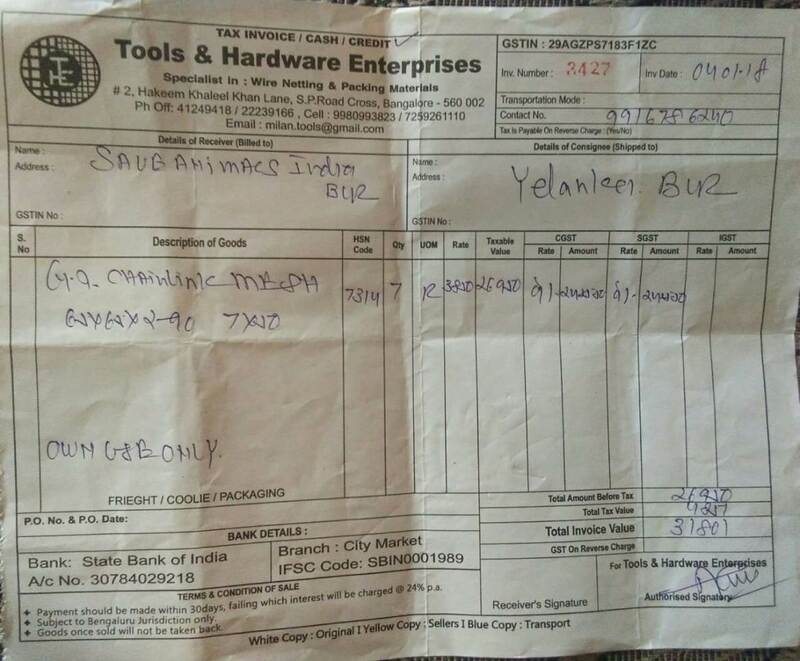 This could cost us Rs 9-10 Lakhs - we are looking for second hand options too. Please advise if you have suggestions. 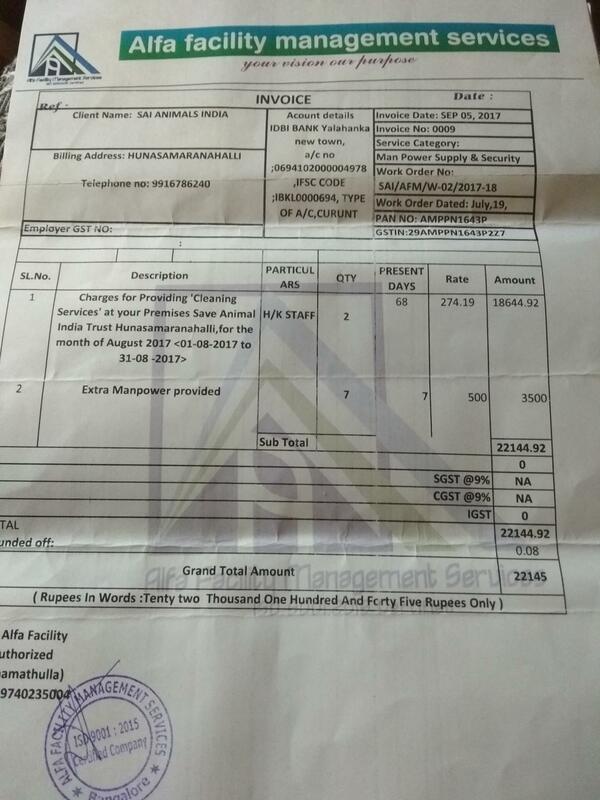 Expenses including food commodities, groceries, medicines, Rent, salaries and Doctor fees is reaching to Rs.150,000/- per month. We plan to create a fixed deposit with the remaining money in the trust’s name so the interest can cover for some of the monthly expenses. I welcome all animal lovers to visit the shelter home and see our work. Here are our contact details. Once again we Thank you and bless you all Noble souls..God Bless you all Abundantly. 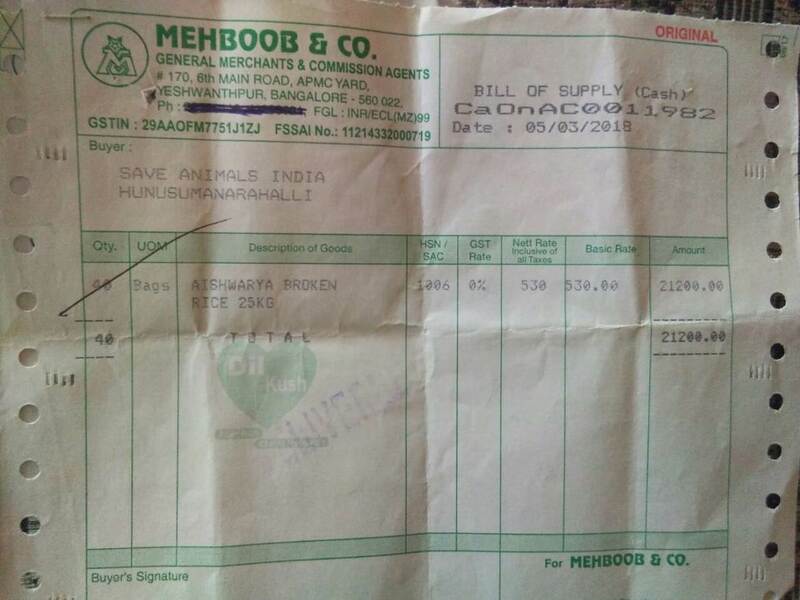 With due respect and immense pleasure, we thank and bless from the core of our heart to all those noble souls, who came forward helping us with their generous contributions towards improving our shelter and being so kind towards the innocent speechless souls. 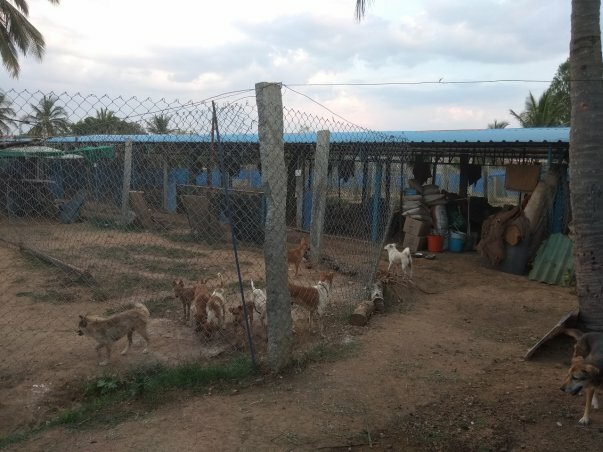 With your Generous contributions, our shelter is in a new look with all basic requirements for our pets. 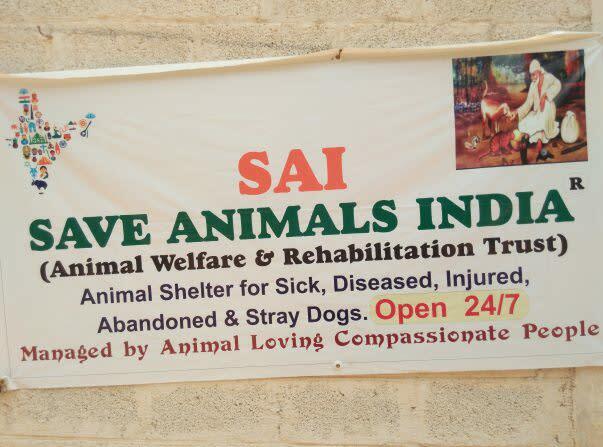 Now we have more than 125+ members in SAI Shelter, most of them are handicapped, sick, injured & paralyzed. 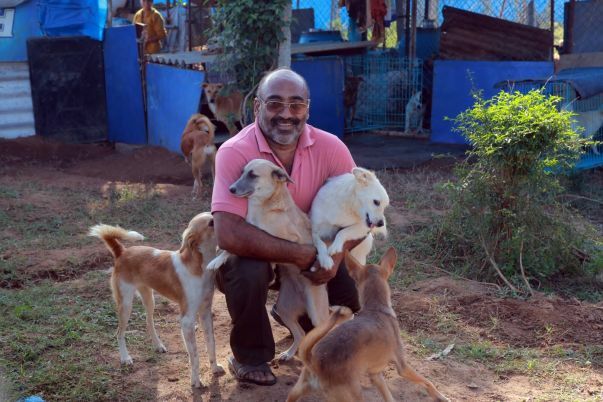 We are blessed to serve them and share our affection & love with them. 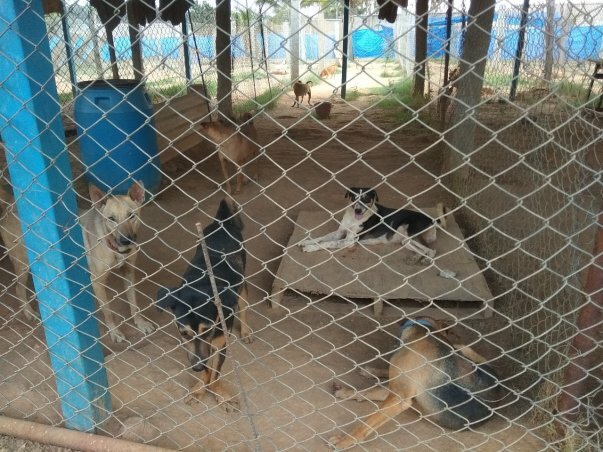 I feel immense pleasure in sharing the present look of our SAI Shelter and the pets through few pictures. 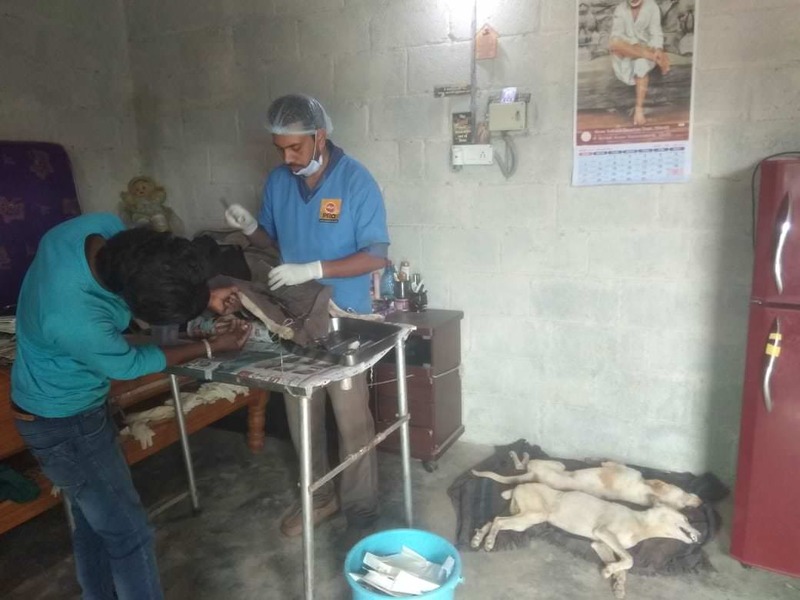 Experiencing the cruelties towards animals, (due to non-sterilizations and growing population of Dogs & Cats), we plan to start sterilization program in our shelter for all those stray Dogs & Cats in our surrounding areas. We need your blessings & support in this Noble cause so that we bring down the cruelties towards our innocent speechless souls. Once Again, with folded hands, my wife and I Thank you all and bless you all for your kindness and prayers for us in SAI Shelter. 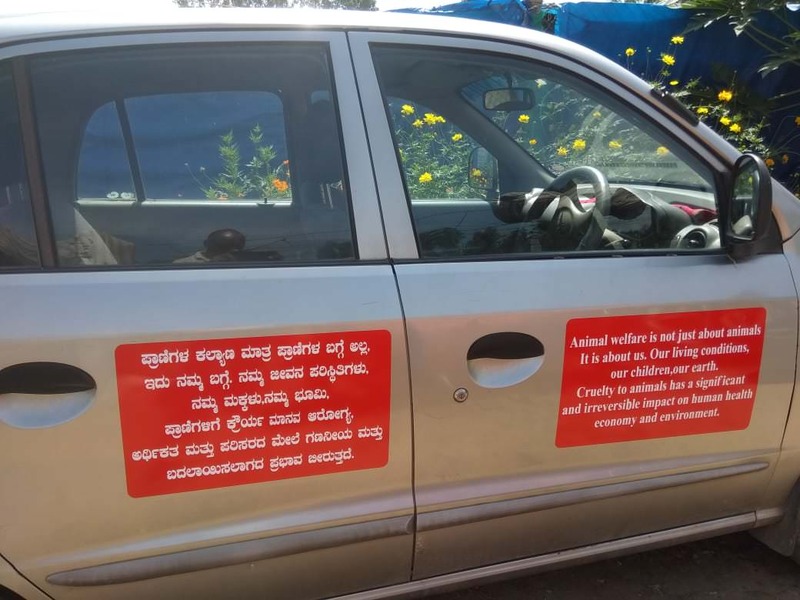 Behind Hunsamaranahalli lake and Yelahanka Airforce Station.